She wrote about the devastating experience in an emotional essay. 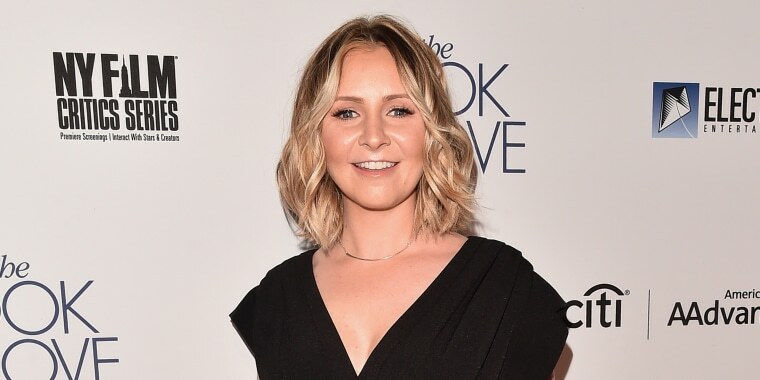 Earlier this year, former "7th Heaven" star Beverley Mitchell and her husband, Michael, were thrilled to learn they had twins on the way. They already had two young children, Kenzie and Hutton, and they couldn’t wait to expand their family. But just a few weeks into Mitchell’s pregnancy, tragedy struck when she miscarried. But it took her a while to really process what had happened, and to accept that she had miscarried. Eventually, she found some healing by sharing her tragedy with others, and realizing that she and her husband were not alone. “It wasn’t until I started sharing our loss that I found out many people I knew shared the same scars,” she wrote. “I was now part of a group, the unspoken and hidden group who mourn their losses in the shadows. After Mitchell posted her miscarriage story on Instagram, several women thanked her for being so open about her story, and shared their own stories of miscarriage in the comments. In her heartfelt Thanksgiving Day essay, Mitchell thanked her husband for being loving and patient as she worked through all the emotions that came with the miscarriage. She also thanked her girlfriends for always being there. She ended with a message of hope and thanks, and with a call for people to speak more openly about the pain of miscarriages.